With an income of about $80,000, court documents show that she collected nearly $9,000 in state financial assistance, between August 2015 and November 2017. 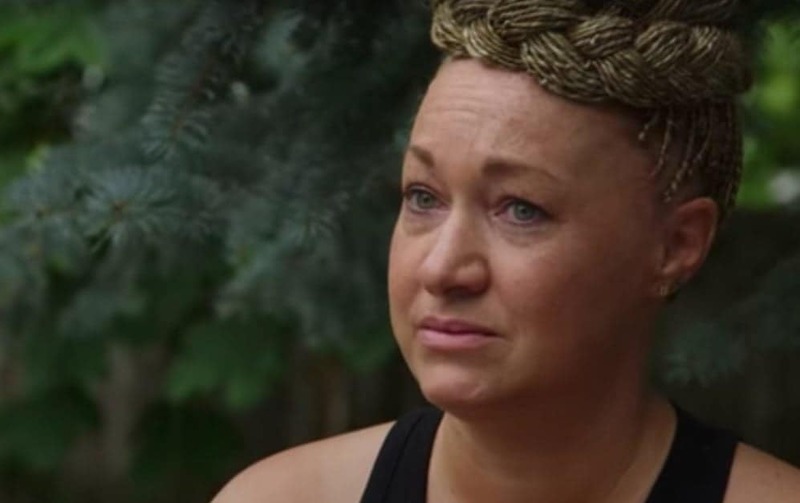 Rachel Dolezal, the disgraced former head of the Spokane chapter of the NAACP who famously told the world that she was a Black woman when she was in fact white, is awaiting trial on a different type of fraud: Welfare fraud. Dolezal, who also goes by Nkechi Diallo, was arrested last May for first-degree theft by Welfare Fraud, perjury in the second-degree and false verification for public assistance. Investigators allege that a few months after her parents exposed her as being white, Dolezal started falsifying her income to claim public assistance—stating that she was getting by on a few hundred dollars a month, given as gifts from friends, according to Fox 28 in Spokane. According to the court documents, Dolezal collected nearly $9,000 in state financial assistance, between August 2015 and November 2017. An investigation of her banking records found that she had more than $80,000 in income during that same period. Since the arrest, the case has languished on the court docket—with numerous rescheduling since Diallo’s arraignment back in June. Judge Michelle Szambelan, tiring of Dolezal’s attorneys delaying proceedings, set a trial date for March 4. The 41-year-old Dolezal faces up to 15 years in prison if convicted. Dolezal’s estranged parents outed her as a white woman in 2015 setting turning her into a national punchline. Along with losing the NAACP position, Dolezal was also kicked off a police oversight commission, lost a position as a freelance columnist for a weekly newspaper in Spokane and was fired from her African studies teaching job at Eastern Washington University. In April, Netflix premiered The Rachel Divide — a documentary about her struggle with racial identity and the effect it had on her family.